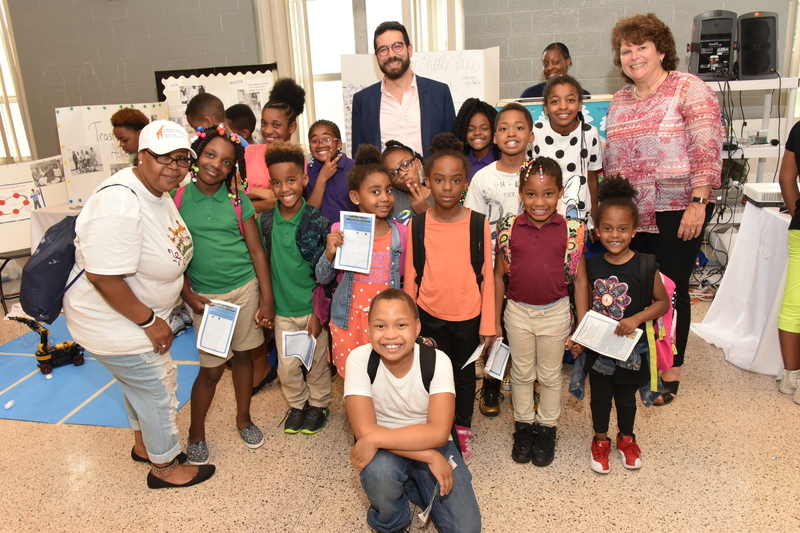 The STEM Achievement in Baltimore Elementary Schools (SABES) Afterschool Program curriculum consists of units from the NPASS2 curriculum and Engineering Adventures (EA) curriculum. Throughout the school year, students complete engaging, inquiry-based STEM projects. Partway through the year, classes break away from the structured curriculum to work on Student Driven Projects, during which students identify an area for improvement in their local community and use STEM in order to address it. For example, afterschool SABES students at Barclay Elementary/Middle School developed a mini-irrigation system to provide clean water to their school garden for their 2018 project. In addition to the afterschool instructors, mentors (STEM professionals, retirees, JHU faculty, staff, post docs, graduate and undergraduate students) visit the afterschool program regularly to encourage the students, ask questions and share their own passion for and path to a STEM career.  SABES afterschool curriculum features engineering design challenges in each unit. In order to complete the design challenges, students utilize the Engineering Design Process, as developed by the Museum of Science, Boston. What have others done before? List materials needed for design. Follow your plan and create the design. Identify strengths and weaknesses (what worked and what didn’t work). Modify your designs to make it better. After students improve upon their first design, they may want to begin the Engineering Design Process all over again to refine their technology, or they may want to focus on one step. As it follows a cycle, the Engineering Design Process can be used again and again! In real life, engineers rarely end up with the best idea on their first attempt and often work on just one or two steps before passing along their work to another team member or team. Unit: Hop to It (EA): Students will learn about invasive species and their negative effects on ecosystems. They will design a humane trap that could be used to catch cane toads, an invasive species in Australia. Unit: Cardboard Constructions (NPASS2): Students will explore properties of cardboard and test to see how much weight it can hold in order to design a bed and a modular home using boxes. Unit: Blinking Lights (NPASS2): Students will learn about basic electric circuits and will then design a flashlight using batteries, a soda can, wires, and cardboard. They will also design a rotary switch to control a model traffic light. Unit: Balls and Tracks (NPASS2): Students will explore forces of motion and will design ski jumps and roller coasters by using foam pipe insulation and marbles. Unit: Shake Things Up (EA): Students will learn about earthquakes and the devastating effects that the 2010 earthquake had on the island of Haiti. They will learn about architectural features such as braces and will use shake tables to test how structures behave during simulated earthquakes. The unit will conclude with students building a structure that can withstand a magnitude 7.0 earthquake. Unit: Pinball: Designing a Game (NPASS2): Students will explore concepts in physics, including forces, and will design their own pinball games, complete with bumpers, flippers, plungers, and traps. *The retreat will be held at Johns Hopkins’ School of Education located at 2800 N. Charles Street, Baltimore, MD 21218. **All professional development sessions will be held at Barclay Elementary/Middle School. The Engineering Adventures curriculum was developed by the Museum of Science, Boston, specifically for afterschool programs. The units integrate literacy and social studies in STEM as they feature stories about real issues and problems in different countries around the world. For more information about the curriculum, please visit their website at: http://www.eie.org/content/engineering-adventures. Modified from: “The Engineering Design Process.” Engineering Is Elementary. Museum of Science, Boston, 2013. Web. 04 Sept. 2013. http://www.eie.org/content/engineering-design-process. “Test” was added to the “Create” step of the original model by the SABES team. It is important that students test their designs in order to evaluate their effectiveness and to determine what kinds of improvements (if any) should be made.